The American Heart Association is seeking volunteers who can knit and crochet special hats for newborns in hospitals across the country. The organization needs helpers for its "Little Hats, Big Hearts" campaign, which provides homemade red hats to infants born at participating hospitals in February, also known as American Heart Month. The organization is partnering with the Children's Heart Foundation to raise awareness about heart health and congenital heart defects. 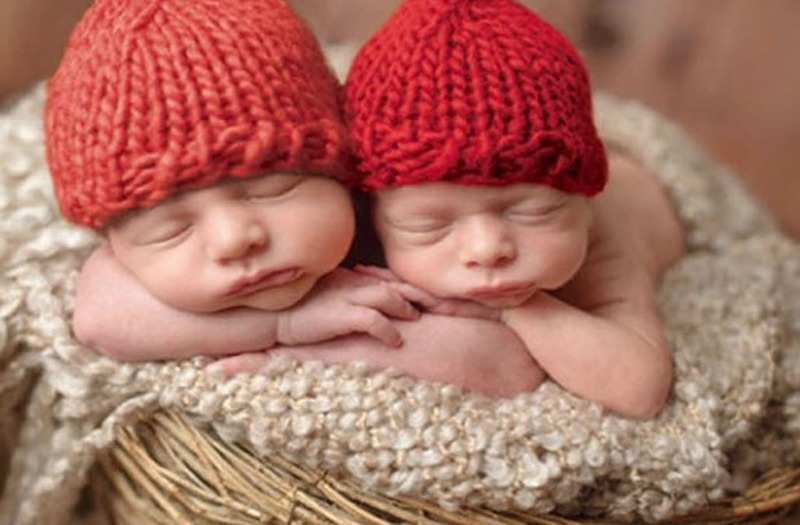 "Supporters are knitting and crocheting red hats to be given out to thousands of babies during American Heart Month in order to empower moms to live heart-healthy lives and to help their children do the same," the website reads. Volunteers are asked to use only cotton or acrylic yarns of medium to heavy weight. Organizers also ask that the yarn be machine washable and dryable. To find out where you should send your finished hats, you can visit the website and select your state.